3400 мА⋅ч, время разговора в сети 3G (сведения производителя): 19 час., время ожидания в сети 3G (сведения производителя): 350 час. Insider tip? The Huawei P20 is 250 Euros cheaper than its sibling Huawei P20 Pro, but its Leica dual-camera is basically on par and the hardware is just as powerful. How does the 5.8-inch device compete with other high-end rivals? Итог. Это крутой смартфон. Можно ли назвать цену на смартфон оптимальной? Конечно, 45 тысяч - немалая сумма, но P20 явно дешевле остальных флагманов. Сильно ли впереди (или отстает) флагман Huawei, или все устройства примерно более-менее одинаковы? Сложные вопросы. Могу лишь сказать, что Huawei P20 определенно классный и очень удачный девайс. Честно говоря, расставаться с ним было не просто, да и возвращаться на смартфон Galaxy уже как-то не хочется. Если вы думаете, брать или не брать P20, то подгадайте выгодный момент и смело берите. Благо, сейчас полно всевозможных приятных акций. Коллеги из одной крупной розничной сети рассказывают, что P20 даже активнее берут, чем флагманы Samsung или Apple, потому что дешевле (конечно, еще бонусы, подарки, кэшбек и т.п. играют свою роль), но аппарат все равно получился достойным. Huawei P20 - Обзор ценного сумеречного фотоаппарата и немножко смартфона. Купить что-то радикально более крутое за 45 тысяч в официальной рознице сложно, поэтому пожурить этот смартфон хочется в основном за моно-звучание (хотя в нём на удивление много средних и низких частот для такого небольшого устройства), да за отсутствие отдельного разъёма для наушников и слота карт памяти. Конкурентов у Huawei P20 пока не много. Большая часть моделей китайских брендов появится в продаже в конце мая – июне 2018 года. Стоить они буду чуть дешевле, чем сейчас можно купить P20. Сейчас девайс стоит 44 тысячи рублей. 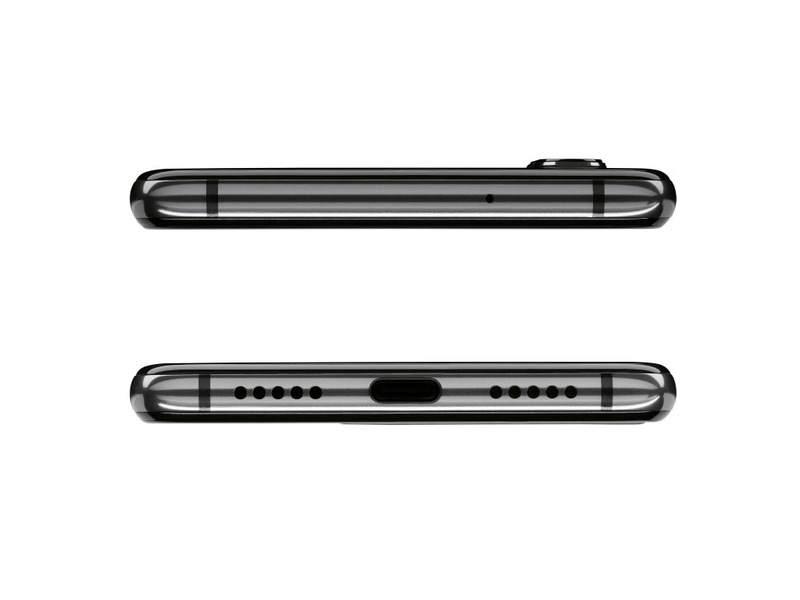 Существующие альтернативы можно купить существенного дороже - Apple iPhone 8 Plus (58 000 рублей), Sony Xperia XZ2 (58 000 рублей) и Samsung Galaxy S9 (59 000 рублей). У новой флагманской модели от Huawei в первую очередь подкупают ее богатые фото-возможности. Хотя не следует забывать и об остальной, довольно продвинутой начинке этого смартфона, включая мощный процессор с модулем нейронных вычислений. Ведь благодаря именно ему, тыловой дуэт камер Leica с высокой светосилой и 24-МП фронтальная камера для селфи обрели продвинутые интеллектуальные функции. Вытянувшийся в модном тренде корпус Huawei Р20 оснастили "высоким" экраном с аккуратной небольшой "челкой". Среди прочих достоинств флагманского девайса стоит еще отметить сертифицированную быструю зарядку Huawei SuperCharge, интерфейс NFC, а также свежую версию ОС Android 8.1 с обновленным лончером EMUI 8.1. Несмотря на вышеперечисленные недостатки, Huawei P20, по-моему мнению, является на сегодня лучшим смартфоном по соотношению цена/качество. Он отлично снимает (а за надпись Leica сзади Huawei получает еще 10 очков), уверенно держит заряд (при среднем режиме использования им вполне можно пользоваться 2 дня). Резюмируя вышесказанное, можно прийти к такому выводу: если вам нужен флагман и при этом вы не хотите переплачивать – с Huawei P20 вам точно стоит познакомиться поближе. В конце стоит еще раз напомнить, что это было только первое впечатление от модели, которую мы уже успели посмотреть. Она произвела действительно хорошее впечатление, и теперь осталось провести полный обзор и особенно рассказать про камеру. А может, даже сравнить камеру с другими моделями флагманов, которые вышли в последнее время. Сегодня Huawei официально представила новые смартфоны линейки Huawei P20. 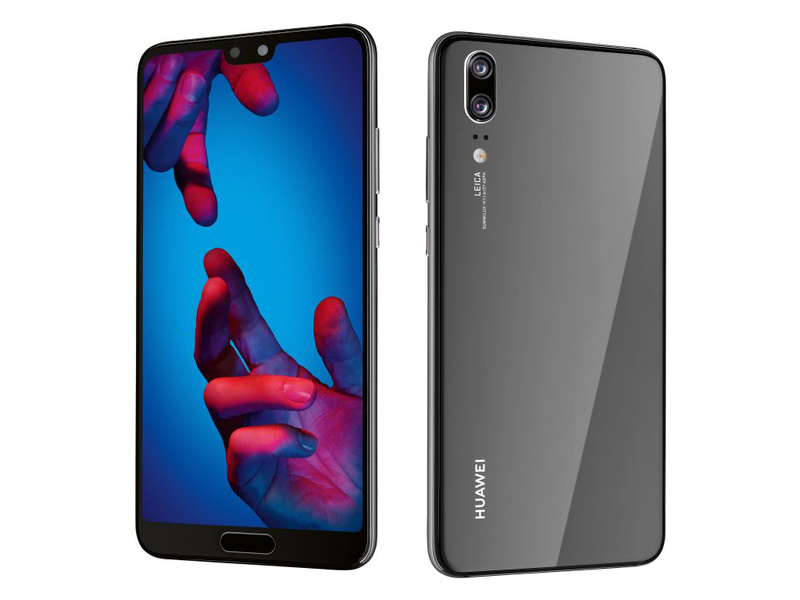 Младшую модель линейки — Huawe P20 Lite — мы уже знаем. 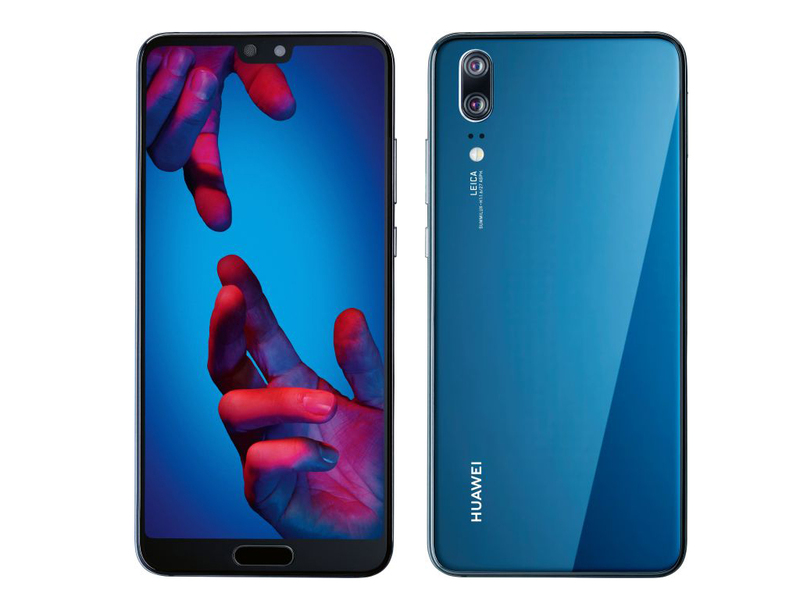 Теперь пришло время познакомиться с новыми флагманами Huawei — моделями P20 и P20 Pro. The follow-up to the P10 has plenty of high points, not least the camera and hardware, but the Huawei P20 doesn’t quite have enough to compete with 2018’s best flagships. It seems the much better P20 Pro is doing that instead. The Huawei P20 is a phone we can recommend with hardly any reservations. It lacks a headphone jack and waterproofing, but aside from that is one of the best phones of 2018. Checking out Vodafone’s best selling plan for the Huawei P20 reveal that the smartphone was available for £36 per month following an initial £10 upfront payment. For this you get 4GB of Data plus unlimited minutes and text. Also included is Vodafone Global Roaming and three months free trial of Internet security software, namely Vodafone Secure Net. This latter feature will then be available for £1 per month. The Huawei P20 is well worth considering. The Huawei P20 finds itself an unfortunate position. Despite featuring a good display, great camera, and solid all-round experience, the P20 Pro is better by every measure, and does not cost all that much more. After these first few days, using the Huawei P20 has shown me that it is an excellent phone. Naturally, Huawei focused more on the Pro version, but this standard version can beneficially support many consumers. I can already tell I will be enjoying this phone, especially after I can spend a whole day personalizing it without having work interrupt me. Our full review will be available in a couple of weeks, and other articles may arrive soon as well. See you soon. The Huawei P20 Series is a leap forward from an Industrial Design point of view, and the P20 Pro is an excellent representative of the new family. The new design is elegant, but packs an impressive battery capacity at the same time. The thinness comes at the expense of an internal wireless charging system, but we can overlook this because it charges so fast over USB-C. Being a bit of a camera phone geek, I went into this review often comparing the P20 to the more expensive P20 version. That wasn’t really fair, so I took a step back and looked at this as its own device with own specs and wanted to forget the Pro version all together. If you have a deep interest in photography, the tri-camera-packing Huawei P20 Pro is the smartphone for you. But, if like most customers, you’re after a handset that offers fantastic build quality and high-end performance for a price that compared to the likes of the Samsung Galaxy S9 and iPhone X won’t break the bank, then look no further than the Huawei P20. It certainly won’t disappoint. While the Huawei P20 can't beat its bigger brother, it has much to offer. The camera hardware performs very well, while the improved Huawei software manages to take these images from average to outstanding. It is a great camera phone at its price, unless you are a pixel peeper who really needs the best. The Huawei P20 doesn't really bring anything new to the smartphone party but it does do all that's required of it with a pinch of style and minimum fuss. The latest offering from Huawei a company that around two years ago was not heard of outside China, now they have Samsung and Apple worried with their technology and quality at a lower price than their competitors high end offerings. The Huawei P20 and P20 Pro are hard to judge in terms of overall devices. Compared to last year’s P10 series, we see upgrades across the board in terms of design, performance, battery and camera. But what matters is the comparison to the competing devices as well, and there things are a little less evident. The P series is improving and the P20 is an impressive device, but its still behind the likes of Apple and Samsung and having made the Pro so vastly superior, Huawei leaves us to wonder why you should buy the P20. If you like taking photos but don’t need the water resistance or triple rear cameras of the Huawei P20 Pro, then the Huawei P20 is an excellent cameraphone by itself. In fact, it feels like how the 1st Kirin 970 smartphone should have been due to its sleek, compact and more easy to hold design, stunning looks and great performance. The AI-assisted still shots and other AI features make the P20 worth a lot more than the parts themselves and practically everything (gaming, design, battery, calls, connectivity, etc.) works superbly. Huawei's attractive P20 phone combines an eye-catching iridescent body with intriguing AI-powered camera tricks. Overall, the Huawei P20 is a solid flagship — unique and beautiful in its own way. Huawei has shown it has the chops to consistently produce great flagship-level devices and the P20 is a great example of this. The Huawei P20 cuts some luxuries, but delivers similarly spectacular low-light photos of the Pro model. A fantastic high-end smartphone for everyone except the select few who will be happy to pay the extra for the P20 Pro’s 3x optical zoom. By now, we are almost used to the cliche “Chinese knock-offs”: we see cheap iPhone, Apple Watch, AirPods and basically everything Apple knock-offs as soon as new products launch. So as much as the P20 is a phone with an admirable screen, camera and all-round performance, it doesn’t distinguish itself enough to go toe-to-toe with them. Hence it’s a hell of a lot cheaper than the iPhone 8, Samsung Galaxy S9 and company when bought on contract. If you’d prefer the spare cash in your pocket to a more innovative phone, then the Huawei P20 is well worth your consideration. The Huawei Mate 10 Pro is a long lasting solid smartphone and the P20 brings all of those experiences in a slightly smaller form factor. However, the Mate 10 Pro has that excellent rear fingerprint sensor and a larger battery so it may be a better choice for the enterprise. In either case, you can pick up an excellent competitor to Samsung for $650 to 750. The Huawei P20 comes from a well-established flagship breed, which has never disappointed us. The focus on the camera this year didn't tip the scales against other features such as design and display. The P20 is as stunningly beautiful as it is powerful. And while the notched screen isn't everybody's favorite, it is the top pick of the season, and we can't argue with people's choice. The Huawei P20 is a beautiful phone, that's for sure. It's a shame that it doesn't have the innovative camera found in the P20 Pro. Oh, and it looks like an iPhone X – that may put off some. The P20 is great, but the Pro is even better. It's bigger, has better battery life, a more impressive camera system, and is water- and dust-resistant. It's a true flagship powerhouse by any metric. That said, as much as I want to hate Huawei for how it feels like they abandoned the P20, I can’t. Throughout my time with the P20, it was really hard for me to fault the handset because Huawei gave the P20 something the company’s bigger rivals simply can’t compete with. The follow-up to Huawei’s P10 has plenty of high points, not least the camera and hardware, but the Huawei P20 doesn’t quite have enough to compete with 2018’s best flagships. It seems the much better P20 Pro is doing that instead. The Huawei P20 is a brilliant flagship blower, offering sleek design work paired with some really clever hardware and software. There’s no tri-lens camera tech, but that dual lens snapper still captures great-looking photos and home movies. And besides the occasional weird software glitch, it’s difficult to find anything to complain about. 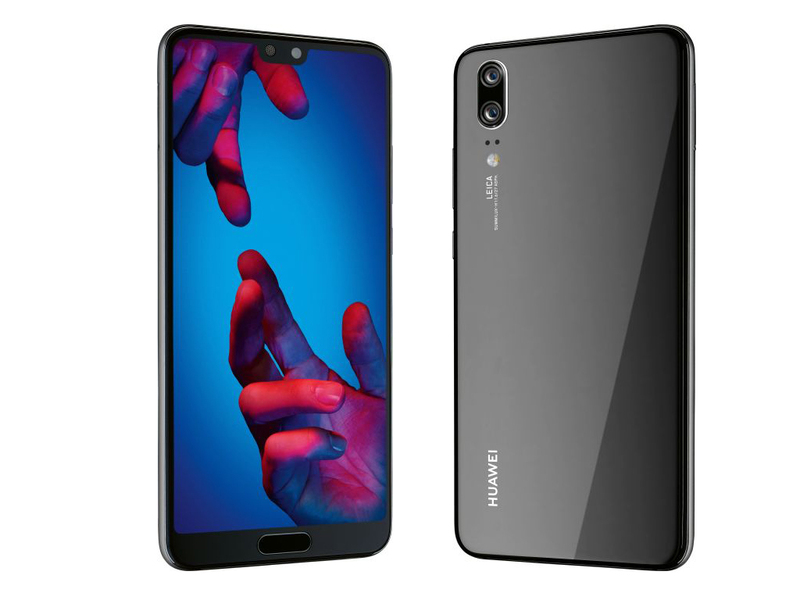 Le Huawei P20 n'est pas le meilleur smartphone de la marque. 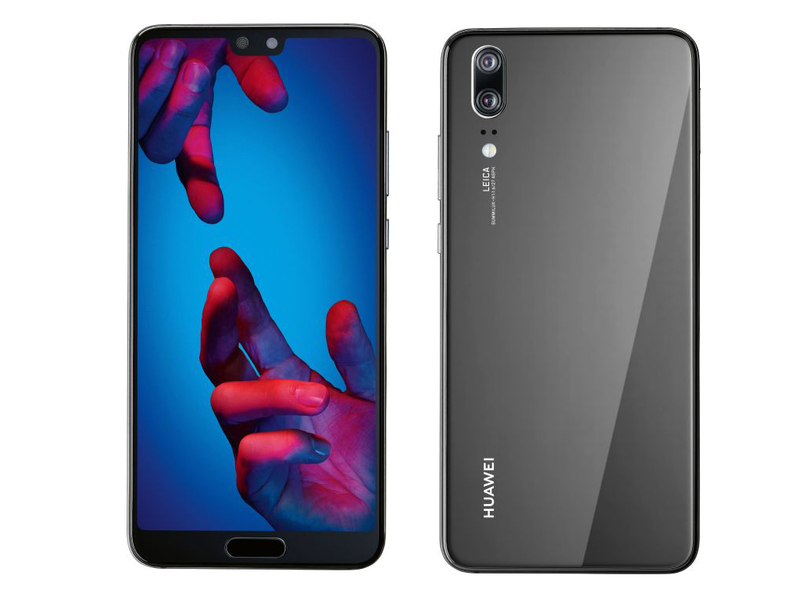 Le Huawei P20 Pro endosse ce rôle. Le P20 n'est pas non plus le meilleur smartphone haut de gamme du marché. Le Galaxy S9 ou l'iPhone X sont plus complets sur plusieurs critère. 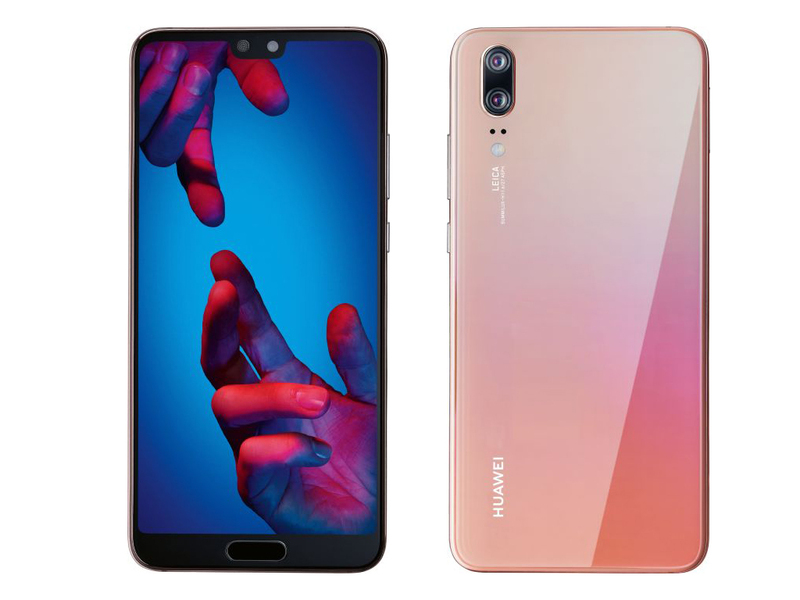 En revanche, le Huawei P20 est la meilleure proposition du marché à l'heure actuelle. Le chinois réussit à intégrer tout ce qui fait permet à un smartphone de porter l'étiquette "haut de gamme" : le Huawei P20 est puissant, endurant, son design est travaillé, son interface est fluide et surtout son appareil photo est au top. Huawei has broken the tradition of an annual single-number increase for its P series phones, skipping ahead to the P20 as the follow-up to last year's P10. But you know what, Huawei has every right to, because the P20 is a huge leap forward for the Chinese brand. As much as I like the size of the P20, Huawei is clearly pushing the P20 Pro as the true flagship this year. It has the better OLED, a greater number of cameras and even water-resistance. You’re making many sacrifices by opting for the smaller device – and that’s a shame. The Huawei P20 doesn't dazzle as much upon first impressions as the P20 Pro, but it's a substantial upgrade over the power and design of the Huawei P10 from last year. Huawei P20, P20 Pro + P20 Lite Smartphones Revealed! Huawei waited for the big Samsung Galaxy S9 launch to blow over before they launched their new flagship Huawei P20 family of smartphones. Huawei has done the notch right on its new dual camera P20 and triple camera P20 Pro. It will also have a new Porsche Design Mate RS. The Huawei P20 and P20 Pro are definitely the Chinese company’s most exciting phones yet – especially when it comes to their camera prowess. Set to be launched in Malaysia as early as next week on 3 April, I’m really curious to see just how much Huawei Malaysia will price these two phones. If priced right (especially the P20 Pro), the P20 phones may be the flagship smartphones to beat in 2018. 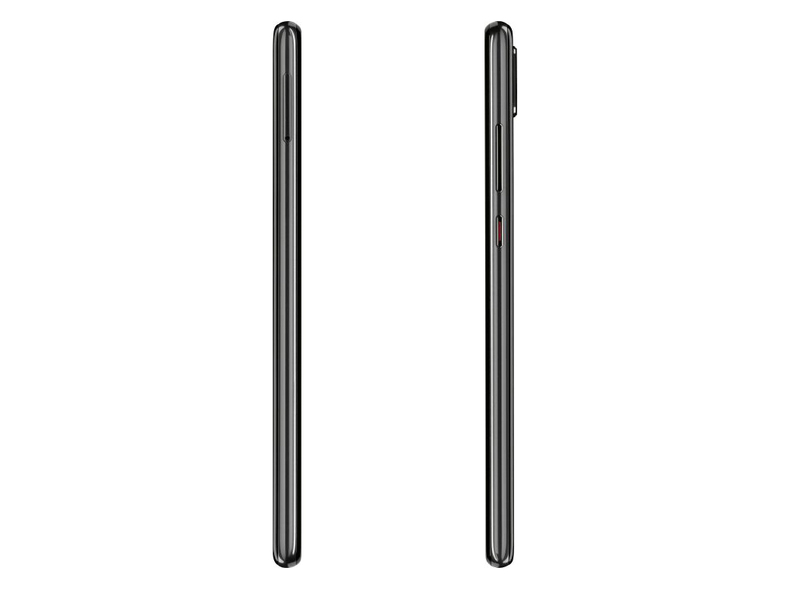 The P20 will get ribbed for looking like an iPhone when really it is a massive step up in design for Huawei despite the similarities. EMUI has never looked better, and the twilight colour makes the phone quite desirable. We are glad Huawei sprung into action and brought us two of the hottest flagships this season. The Mate RS was probably hotter still, but its price means it will always remain a niche product. It doesn't make it any less exciting, though. If you can get over the fact that the Huawei P20 looks a lot like the iPhone X, then there's a lot to love about this phone. It's compact, it's powerful, it has a lot to offer - and it's also looking like one of the highest quality devices that Huawei has built. This year again, Huawei has surprised us in many ways. The Huawei P20 Series is a leap forward from an Industrial Design point of view, and the P20 Pro is an excellent representative of the new family. The new design is light and elegant, but at the same time, packs an impressive battery capacity. The thinness comes at the expense of an internal wireless charging system, but there is a market for this. Huawei’s primary focus when talking about both the P20 and P20 Pro centred on camera performance. It wants to be considered among the best available, and if they deliver with consistency, they may be two of the best shooters to come out this year. As this is being written, Huawei is set to launch the P20 and P20 Pro in an hour or two. Traditionally the company keeps the pricing information close to its chest until the major presentation. We will update when the information is released, however we expect it to be within short distance of pricing in previous years to keep the brand positioning. Huawei P20 Specifications, Price + Availability Leaked! Now that the big Samsung Galaxy S9 launch is out of the way, the Huawei P20 family of smartphones is getting ready to hit the spotlight. But why wait for the official announcement, when you can get the Huawei P20 specifications, price and availability right now? Soll man das Huawei P20, P20 lite oder Honor 10 kaufen? 93% Wie schneidet das Mittelkind der P20-Linie ab? Recensione Huawei P20: non è da sottovalutare! Recenzja Huawei P20. Jestem naprawdę mile zaskoczony tym telefonem! 90% Recenzja Huawei P20 i porównanie do P20 Pro – jak dużą różnicę czuć w sprzęcie, który dzieli 900 złotych? ARM Mali-G72 MP12: Встраиваемая в мобильные чипсеты графика с 12 вычислительными блоками, в своей основе имеет архитектуру Bifrost второго поколения Они позволяют запускать некоторые нетребовательные современные игры. Впрочем, производительности данных видеокарт более чем достаточно для обычных офисных задач и просмотра HD-видео. Плюсом интегрированных видеокарт обычно является наибольшее достижимое время автономной работы использующих их ноутбуков.